Below is a comprehensive list of hotels in Richmond. Use the sort links to refine your search or to find featured accommodation in Richmond. Many of our hotels in Richmond feature no booking fees and best price guarantee when booked through the Pictures of England website. To list your hotel in Richmond, click here. 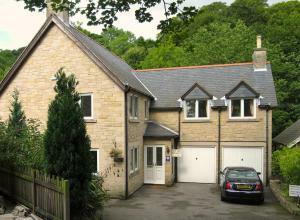 Willance House Guest House offers accommodation in Richmond. Every room includes a flat-screen TV. You will find a kettle in the room. Rooms include .. Located in Richmond, the Bridgedown House B&B offers free WiFi access in public areas and free on-site parking. The family friendly property is on the.. Situated 500 metres from Richmond Magistrates Court in Richmond, this apartment features a terrace. Guests benefit from patio and a sun terrace. Ther..
Centrally located in the historic Yorkshire town of Richmond, The Frenchgate Restaurant & Hotel offers family-friendly accommodation. Free private par.. 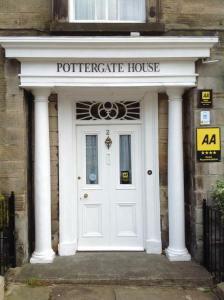 Featuring free WiFi throughout the property, Rosedale Guest House offers accommodation in Richmond. Every room comes with a TV. You will find a kettl.. Situated 500 metres from Richmond Magistrates Court in Richmond, The Turf Hotel features a restaurant and free WiFi throughout the property. Guests ca.. 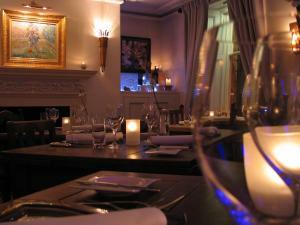 The Coach House is a cottage set in Richmond, 800 metres from Richmond Magistrates Court. It provides free private parking. Free WiFi is available thr.. 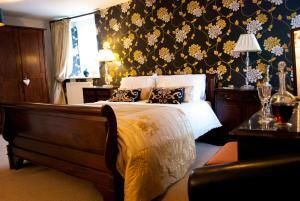 The Black Lion Hotel is situated in the heart of the historic town of Richmond. The converted family-run Georgian coach house offers private parking, ..
A luxury bed and breakfast overlooking Richmond Castle, The Castle House serves a glass of wine or tea/coffee to guests on arrival and there is free W..
Ingledew Cottage is a holiday home with a garden, set in Richmond, 700 metres from Richmond Magistrates Court. A dishwasher and an oven can be found ..
Castle View is a holiday home featuring a garden with a barbecue, set in Richmond in the North Yorkshire Region. The property is 1 km from Richmond Ma..
Holly Cottage is a holiday home situated in Richmond, 1 km from Richmond Magistrates Court. An oven and a toaster can be found in the kitchen. 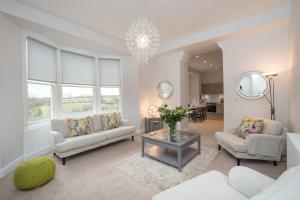 A TV a..
Offering a sun terrace and views of the garden, The Old Brewery is situated in Richmond. Every room has a private bathroom. The Old Brewery features .. 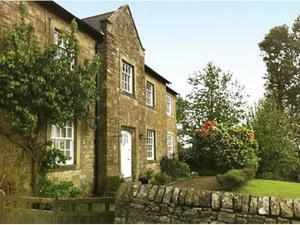 Stable Cottage offers accommodation in Richmond, North Yorkshire. 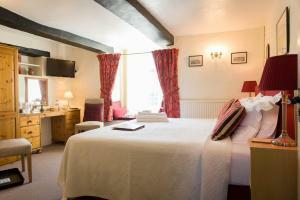 The cottage is a 5 minutes' walk from the town's square which is accessible from the.. Featuring free WiFi throughout the property, Holly Hill Inn is located in Richmond, 1.1 km from Richmond Magistrates Court. Guests can enjoy the on-si.. Located in the heart of Yorkshire and on the outskirts of the town of Richmond, the peaceful Westend Guesthouse offers individually decorated rooms an.. Located just a 5-minute drive from Richmond, Flowerydell Lodges features a garden, barbecue, and terrace. The Yorkshire Dales can be reached within a .. 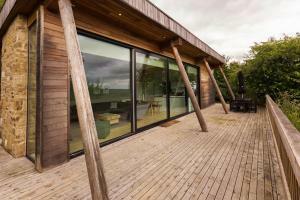 Situated 49 km from Harrogate and 42 km from Durham, Natural Retreats Yorkshire offers accommodation in Richmond. 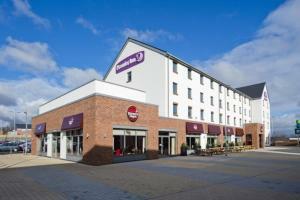 The kitchen has a dishwasher, an ov..
Set 20 miles from the North York Moors National Park, Premier Inn Catterick Garrison welcomes guests with a restaurant and bar. Complimentary WiFi is ..